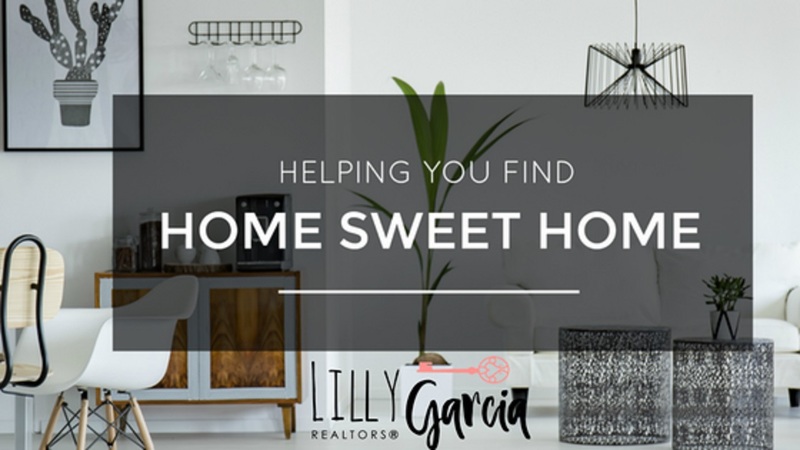 Lilly Garcia Realtors - What is Affordable Housing? What is Affordable Housing? When speaking with people, everyone seems to have a different idea of what Affordable Housing means. For some, it means living in the projects, for others, living in manufactured homes or an apartment complex full of unemployed individuals where fixtures are falling off and the paint peeling. Others believe affordable housing means you have to receive food stamps or government assistance to live there. These are all misconceptions. Housing is affordable when a familyspends no more than 30% oftheir income to live there. This threshold is called affordable rent burden. But when we refer to affordable housing it means affordable for families in the middle or at the lower end of the income scale. The government calculates income limits for affordable housing programs using something called MedianFamily Income, or MFI, also known as Area Median Income, or AMI. 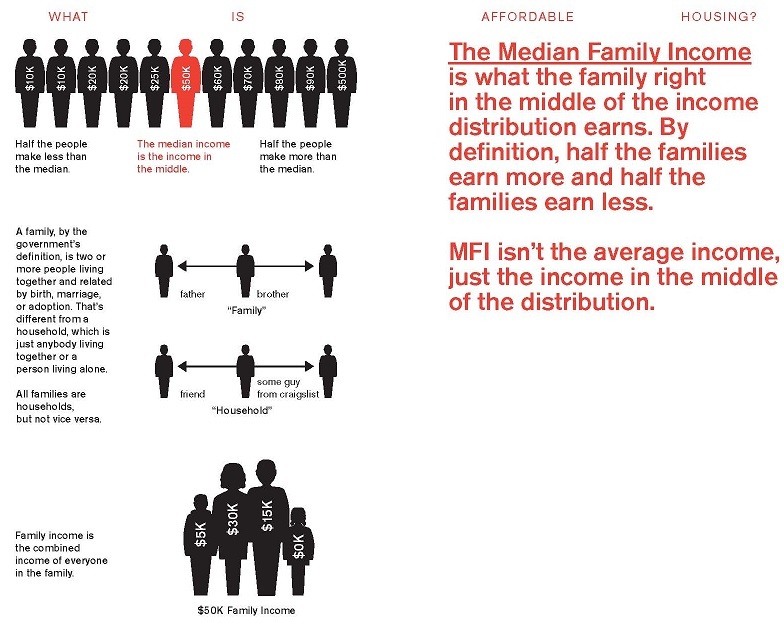 The government uses MFI to create income categories. 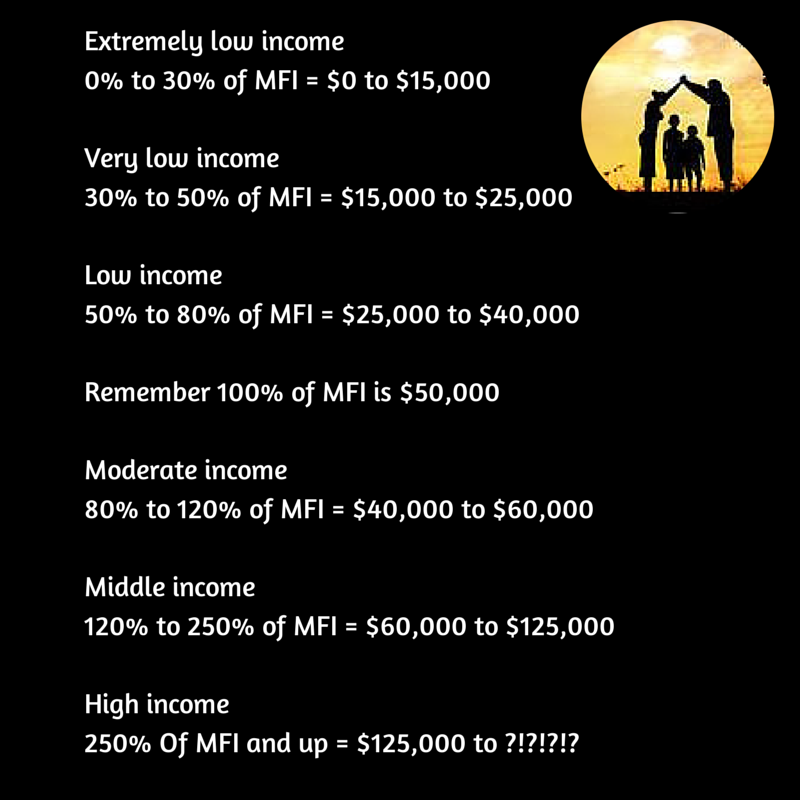 Each category is a percentage range based on MFI. If you want more information on how affordable housing programs can help you obtain an affordable home. register here and you will be notified when the next article about Affordable Housing Programs available is published.